Looking to try all-grain brewing, but worrying about the cost of new equipment? Learn how to build an inexpensive mash/lauter vessel. 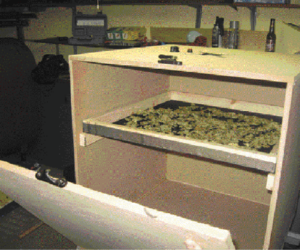 Want to build your own quarter or half-barrel brewing system? We'll take you step-by-step from stainless steel tubes to a sturdy stand for a three-vessel brewing system capable of brewing 5 to 13-gallon (19-49 L) batches of beer.